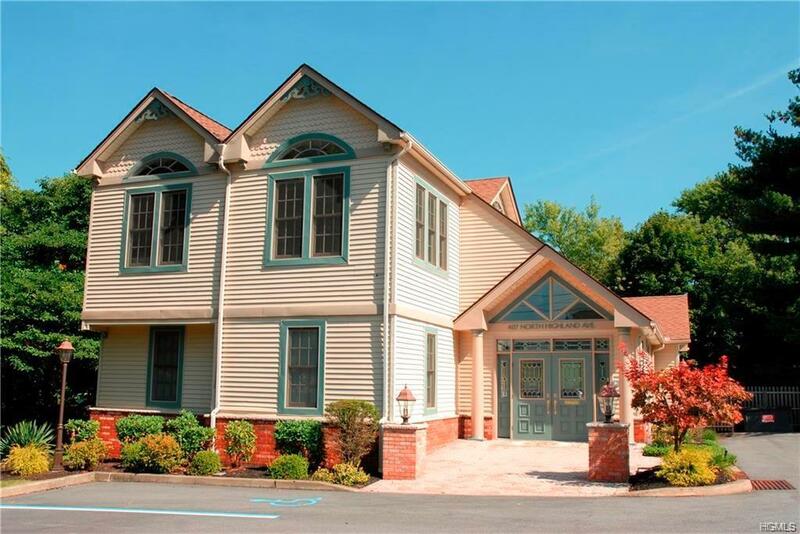 Bright, contemporary 2 story office building in Upper Nyack plus huge basement for storage. Incredibly designed with wonderful layout and river views from some offices. Currently being used as an attorney office. 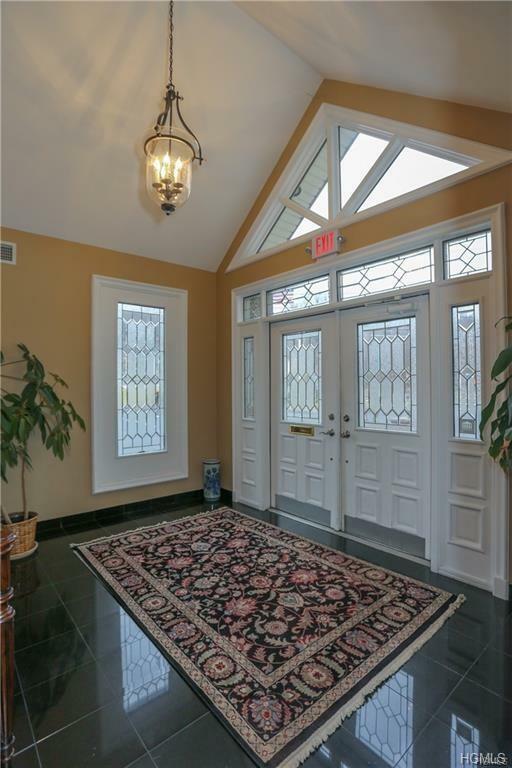 Two large conference rooms, full kitchen, 2 baths, and plenty of private offices. Copy room, file room and large area that can accommodate many work stations. Ideal location with great visibility on main road. 12 parking spots with 1 handicap spot. Deck off 1 st floor. Also has generator for the building. Listing courtesy of Madeline T Wiebicke of Keller Williams Hudson Valley.